• Hidden location services, you need to choose which service to access your location. • Diagnostics and Usage Data, this makes your iPhone send messages to iPhone concerning your iPhone and this drains your iPhone's battery. • Push mail, where you have push mail set to your iPhone, it drains its' battery when communicating with the email server. You need to fix Push mail on your iPhone to save your iPhone's battery from dying so fast. We have explained how you can fix an iPhone battery to make it last longer. In order to maintain a good iPhone battery life that will last longer, it is important that you consider calibrating your iPhone’s battery. The following guide helps you to calibrate your iPhone battery to make it have a good charge reading and assures your iPhone with a trusted, better battery life. Step 1. 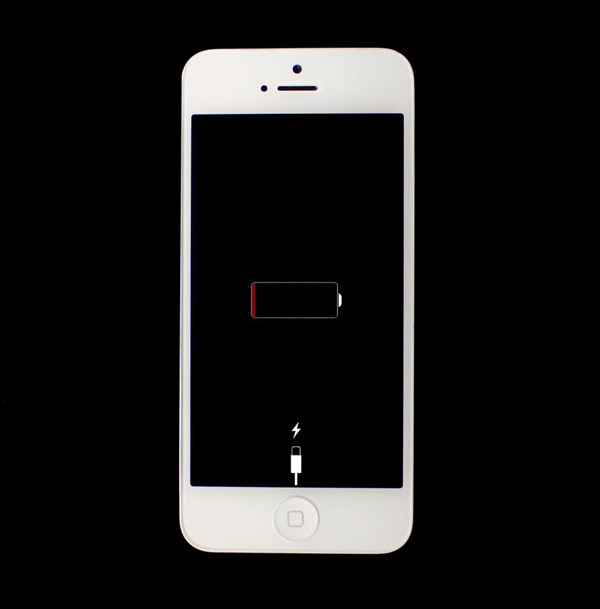 First, completely drain your iPhone battery to zero and ensure it powers down automatically. You may drain it quickly by streaming video or movie from the internet, turning up the screen brightness, and turning on the flashlight. Leave it off after it goes off. Step 2. leave your iPhone for about 5-6 hours to further drain the battery. Step 3. Thereafter, you have to leave your iPhone’s battery charging . Let it charge itself up-to 100%. After it has charged to 100%, leave to continue charging for another 2 hours without unplugging your iPhone. Ensure you use the right charger to charge. Step 4. Next, use your iPhone as normal. Let it drain to zero again. Keep off from charging while it drains down to zero. Step 5. Repeat the third step. Leave your iPhone to charge again till it reaches 100 %. After it is fully charged, leave it to continue charging for another hour. You will have then calibrated your iPhone's battery. There you go, better battery life for your iPhone! The way you take good care of your iPhone is the same way you should take care of its battery. It is important to ensure that your iPhone’s battery is in good condition. 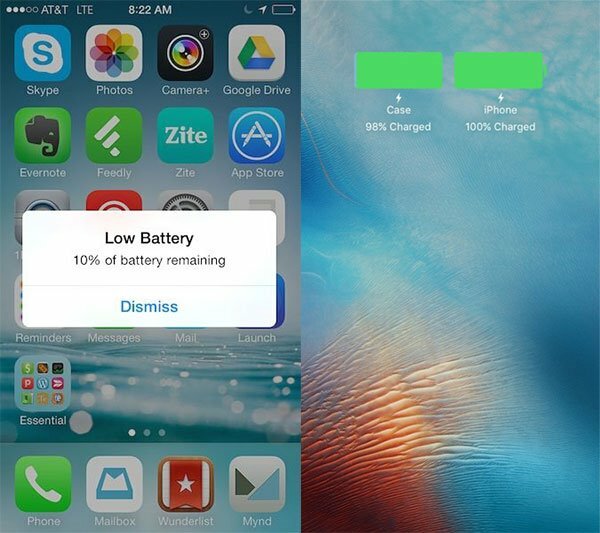 There are several tips that help to boost your iPhone battery life. Read these listed below as they will be of great significance to you. Avoid taking your iPhone out on warm days. Too much heat is a great danger to the components in a battery. Do not leave your iPhone charging in a hot car or any warm environment. If you have exposed your iPhone to a cold environment, avoid removing it and turning it on until it comes up to the room’s temperatures. Charge your iPhone with its’ own charger from Apple. Using other chargers may increase the charging rate causing damages on your iPhone. In using different chargers you may use a charger that is more powerful and this endangers the battery life as it reduces the battery’s capacity and a number of charge cycles. Use USB 2.0 to charge your iPhone as it minimizes heat when charging. Avoid using wireless charging mats. When charging, remove iPhone from its’ case to avoid damages. 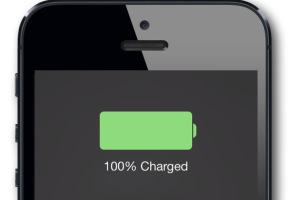 Ensure your iPhone is turned off when charging to prevent damage by heat. When charging, place your iPhone on a metal surface. Avoid using a warm iPhone, wait for it to cool before using it again. Charge your battery at 80% and calibrate it periodically. Charge or drain your iPhone to 40% before storing it. Avoid dropping your iPhone or shocking it. With the above tips, you are sure to boost your iPhone's battery life. After learning how to boost your iPhone battery life, you should also know the right software to use when you lose data on your iPhone (including iPhone X and iPhone 8). iSkysoft Toolbox - iOS Data Recovery is a powerful program tool for Mac and Windows users. It helps in retrieving lost or deleted data on iPhone, iPad or iPod touch. 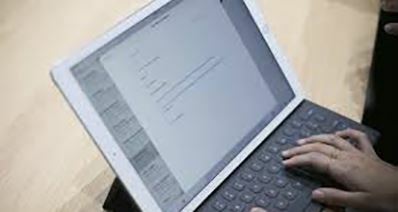 It can extract files from any iOS devices and save them on Mac or Windows PC. It is a special software program with mores features such as the following. 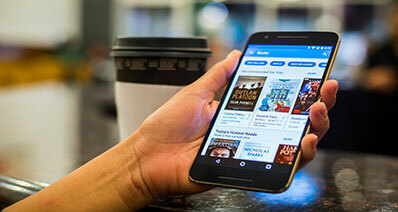 It can recover data out of various situations such as damage or loss of an iPhone, accidentally deleting files from iPhone, and iPhone upgrade. Before restoring lost or deleted files back, you are able to preview them first to identify the specific files to restore. 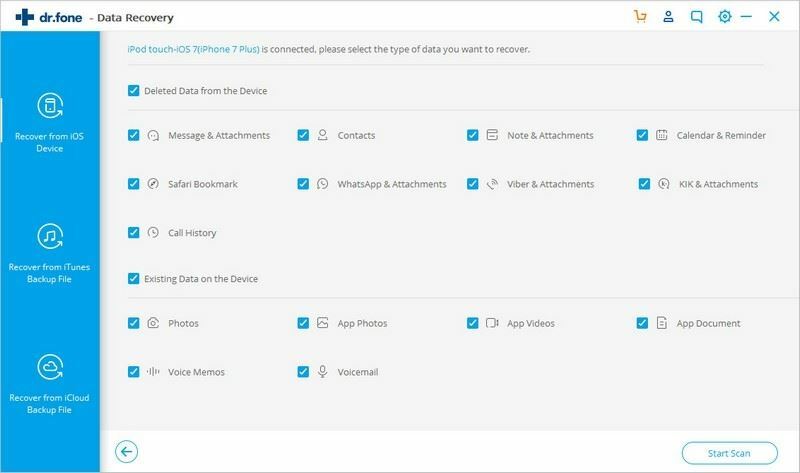 It retrieves data using three recovery modes which are; Recover from iOS device, recover from iTunes backup and recover from iCloud backup. It is capable of recovering deleted or lost data such as Contacts, Messages, Notes, Call History, Reminder, Calendar, WhatsApp History, Safari Bookmark, Facebook Messenger, App Video, App Documents, Photo Stream, and so on. Has a quick scan feature that can search for recoverable files on your iOS device. It is compatible with Windows 7, 8, 8.1, 10, XP, and Vista as well as Mac OS X 10.6, 10.7, 10.8, 10.9 (Mavericks), 10.10 (Yosemite), 10.11 (El Captain), 10.12 (Sierra) and 10.13 (High Sierra).